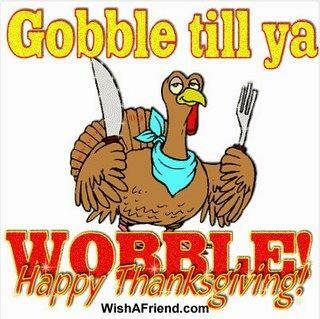 I hope that you all have a FABULOUS Thanksgiving! 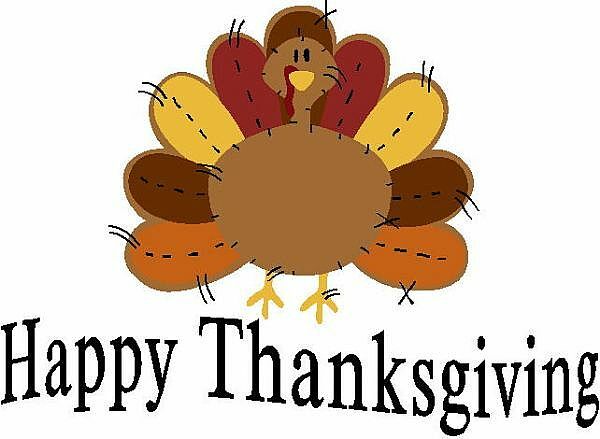 I hope you have a wonderful day with your family and friends enjoying lots of good food! I'm thankful to have all of you with me here at A Glimpse Inside.